• Note: Heel height: 3,5-4 cm. 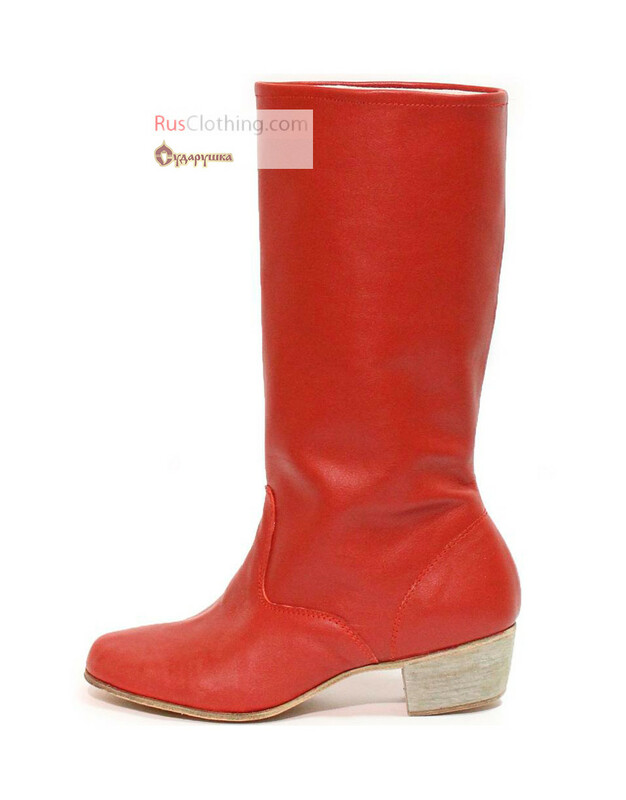 These dance boots are designed to perform Ukrainian folk dances. Made of 100% genuine leather, the dance shoes are manufactured in Russia. The manufacturer has more than 17 years experience in serving folk dance studios and theatres by developing professional stage shoes. These folk shoes for flk dancing are truly comfortable and perfect for any performances. 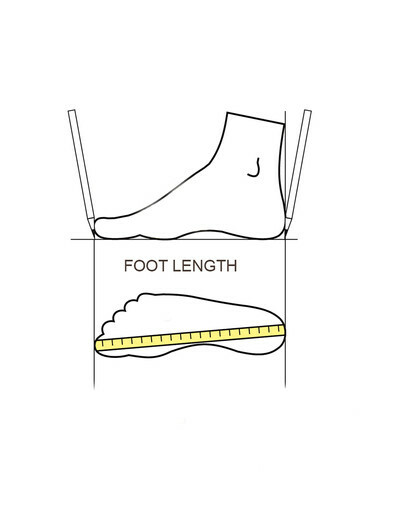 The heel height is 3,5 - 4 cm. (1,5''). The sole and heel are made of thick, specially processed leather. These Ukrainian boots style is true to size. For exact measurements and sizing information, see the chart picture and make the necessary measurements. Please, allow 5-7 days for production. Every pair of dance shoes is handmade.